Brand: Little Miss Twin Stars. Recommended Age : 0-9 Yr.
Made of surgical steel - great for sensitive skin! Hypoallergenic - nickel and lead free. Arrives safe and fast - all of our items are guaranteed to arrive safely and on time, and are packaged in a beautiful, authentic and branded gift-pouch. 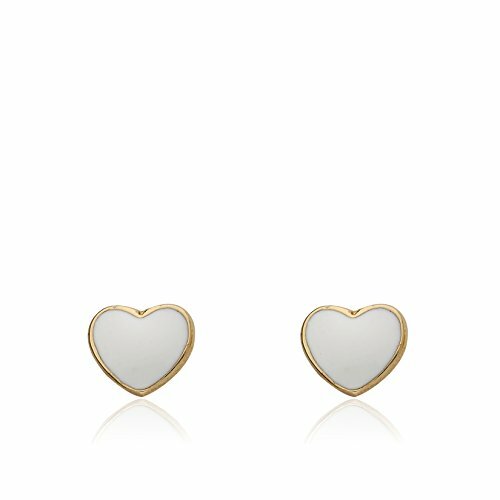 This stud earring is the perfect gift for your daughter, granddaughter, best friend, birthday girl, sister, or even as a little bribe to a niece to make you the favorite aunt!